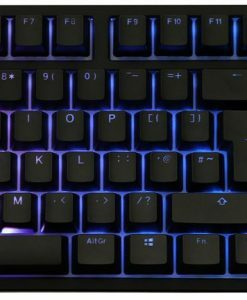 PBT double-shot seamless keycaps Side laser engraving technique. 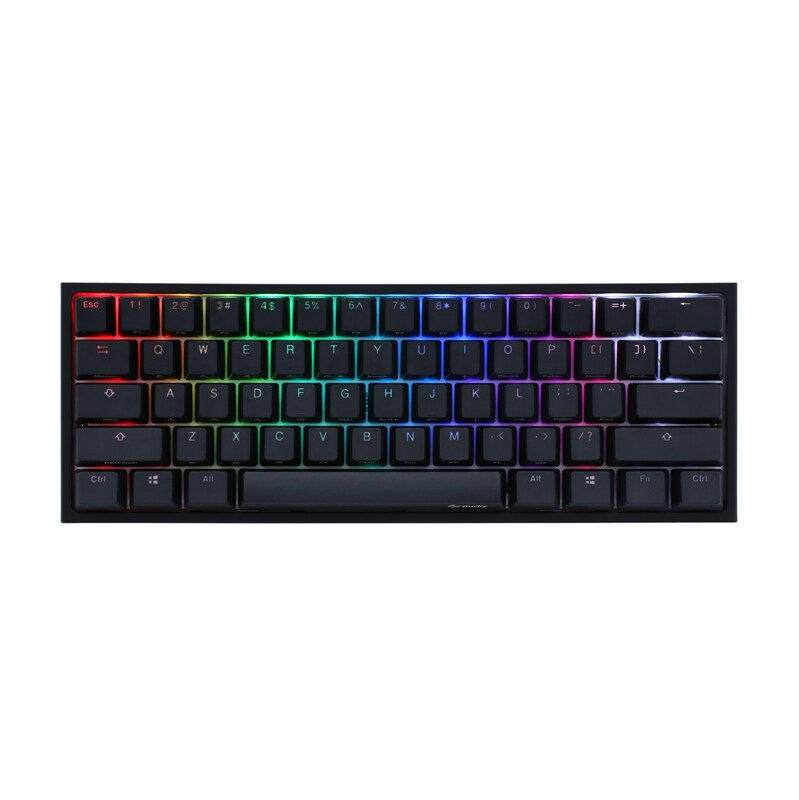 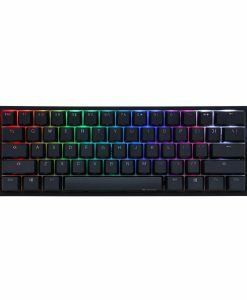 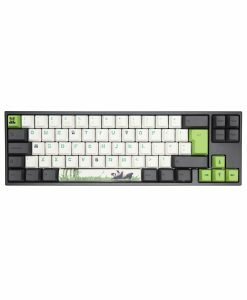 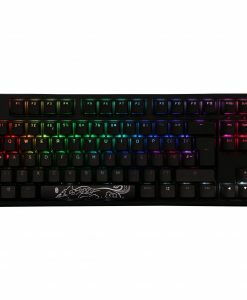 The new ducky mini bezel design shares a similar sleek frame as it’s predecessor, but the One 2 Mini incorporates dual colors on the bezel to match all varieties of keycap colorways. 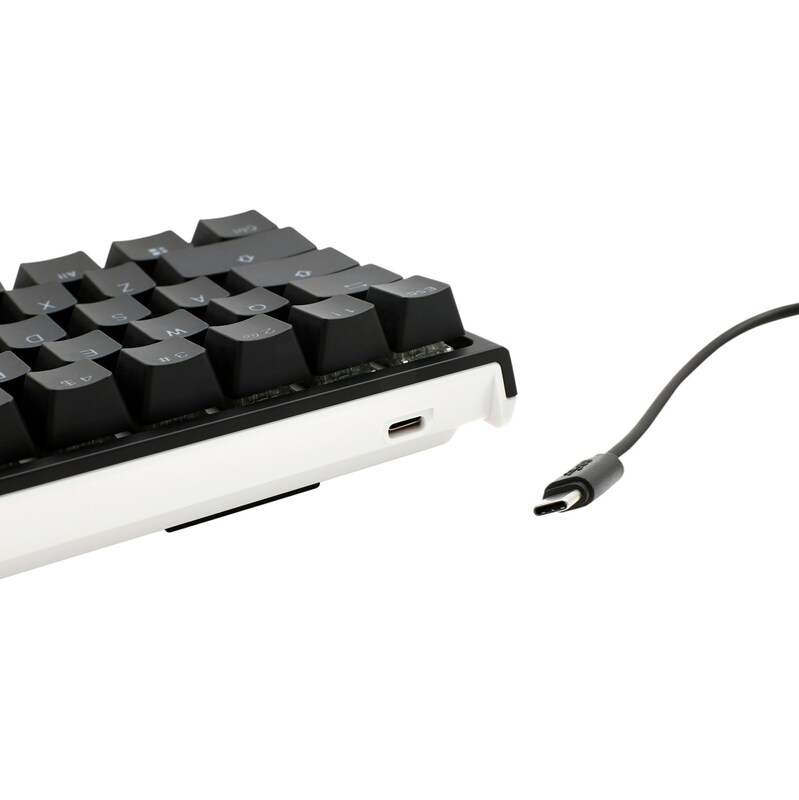 To stand out in the crowd we chose to use PBT seamless doubleshot keycaps. 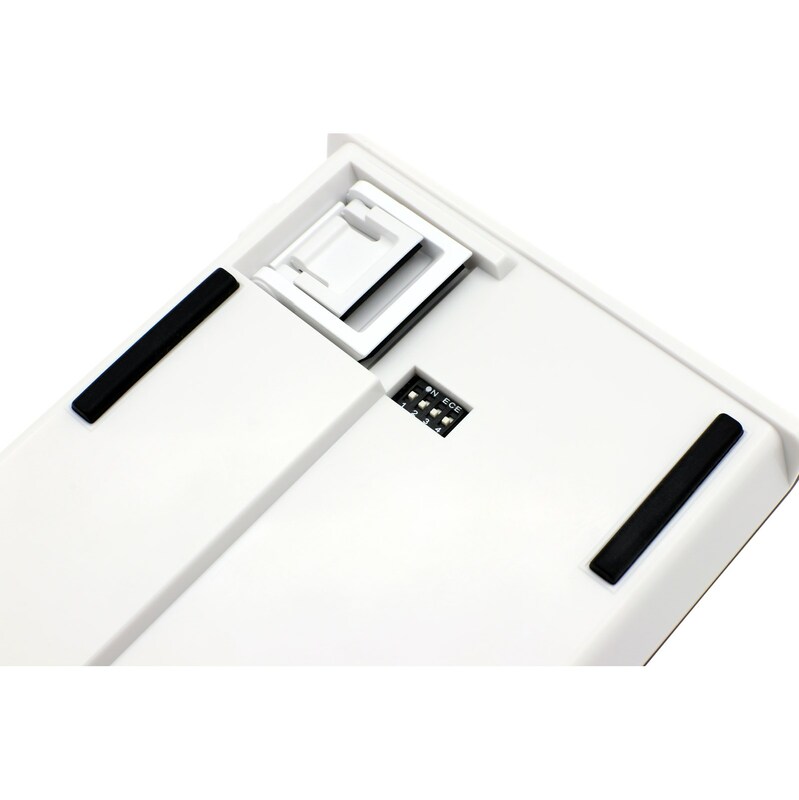 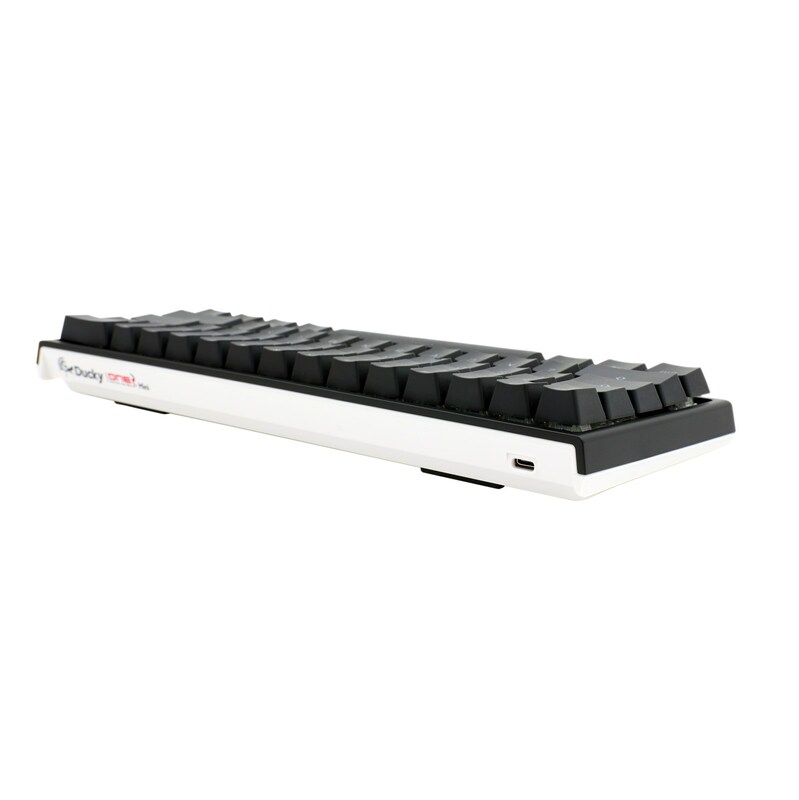 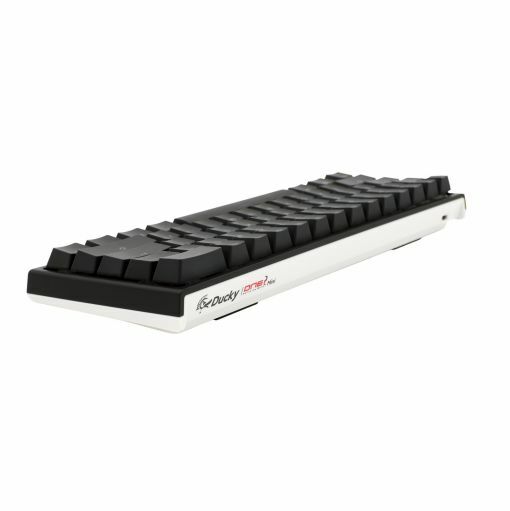 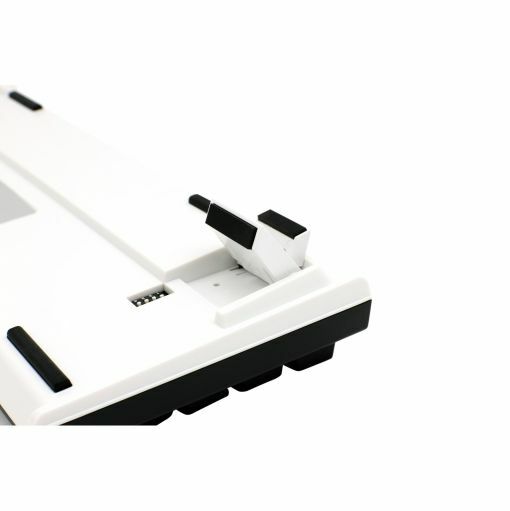 It is designed and engineered in a way to provide the user with the best durability and typing experience. Varieties of colorways available. 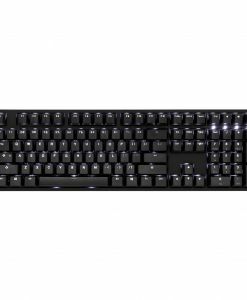 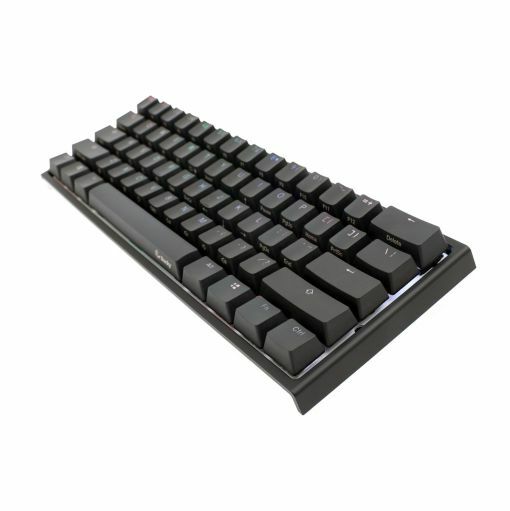 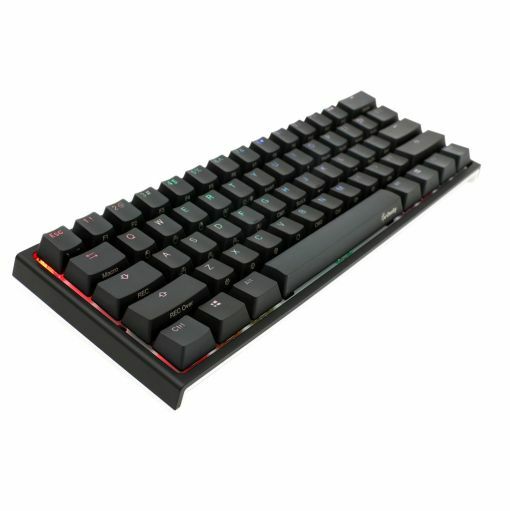 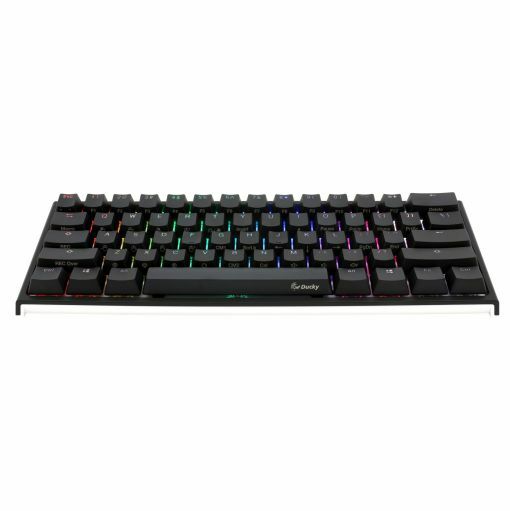 Cherry MX switches has a lifespan of over 50 million operations. 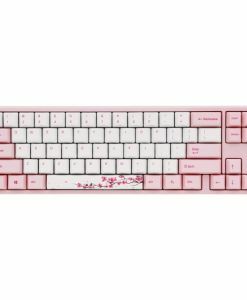 Standard cross-shaped design allows user to replace keycaps with ease.